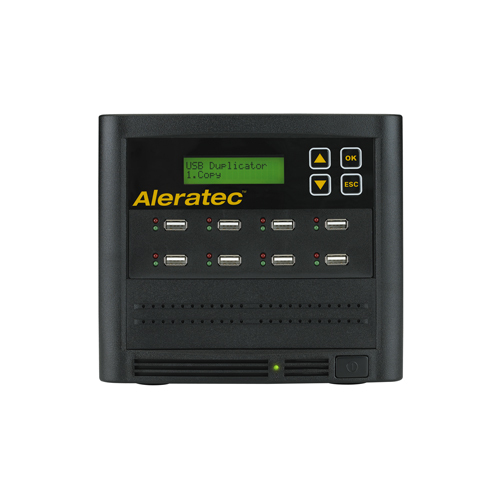 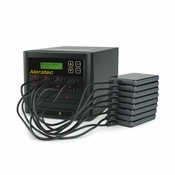 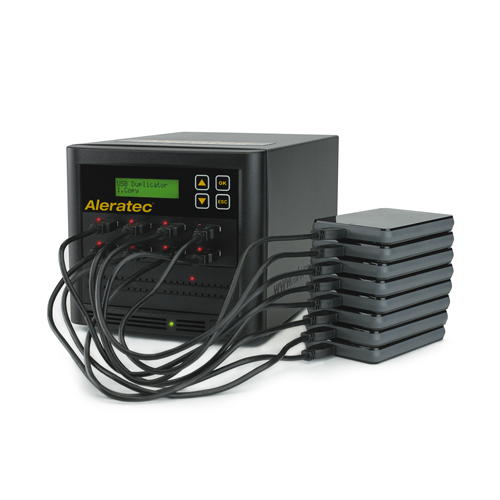 Aleratec’s 1:7 USB HDD Copy Cruiser SA™ offers a fast and reliable method of duplicating up to 7 USB flash drives or external 2.5-inch hard drives/SSD drives with USB.This compact,industrial-strength, stand-alone duplicator/sanitizer does not require a computer to operate and supports most popular brands of flash drives and external 2.5-inch external USB hard disk drives/SSD drives. The unique, dual compatibility allows users to simultaneously copy 7 USB1.1/2/3 flash drives or external 2.5-inch USB hard disk drives/SSD drives. 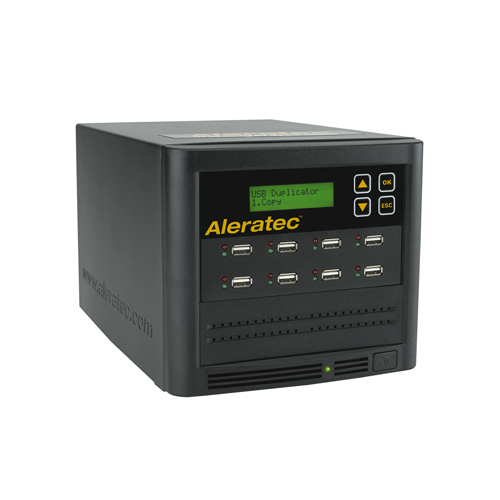 In addition, the 1:7 USB HDD Copy Cruiser SA™ sanitizes external 2.5” USB hard drives using 1-Pass / 3-Pass / DoD 7-Pass Overwrite functions. 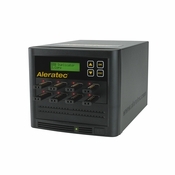 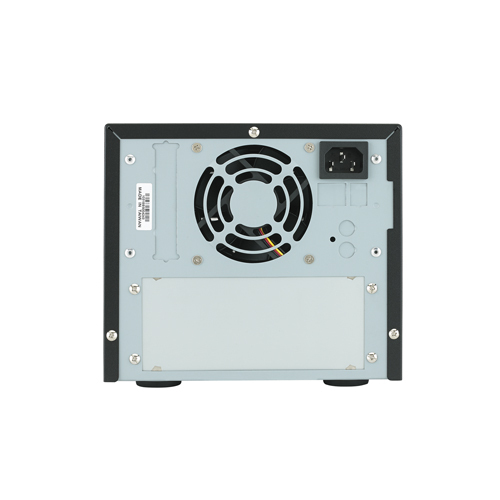 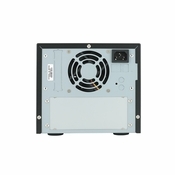 All of the functions are controlled by an easy-to read interface with backlighted LCD display.